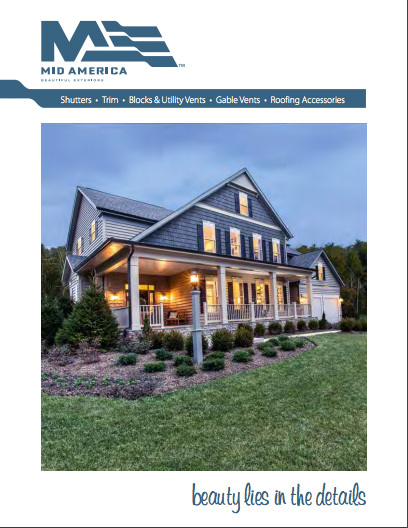 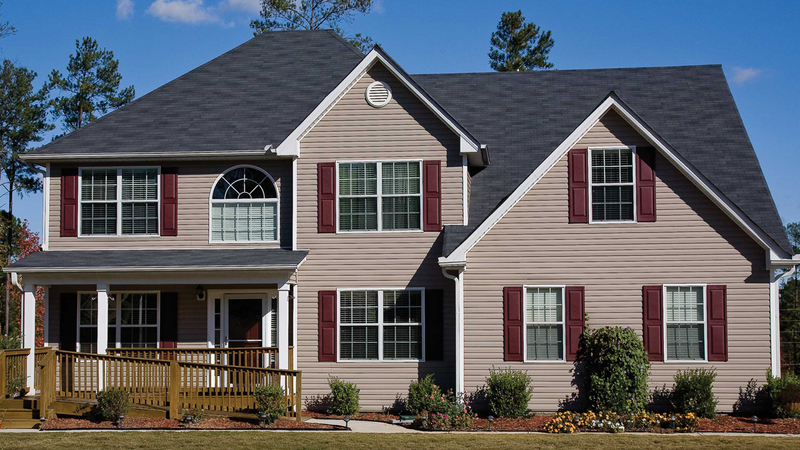 Contractors love working with Mid-America Siding Components for their outstanding product range, depth of selection and easy installation. 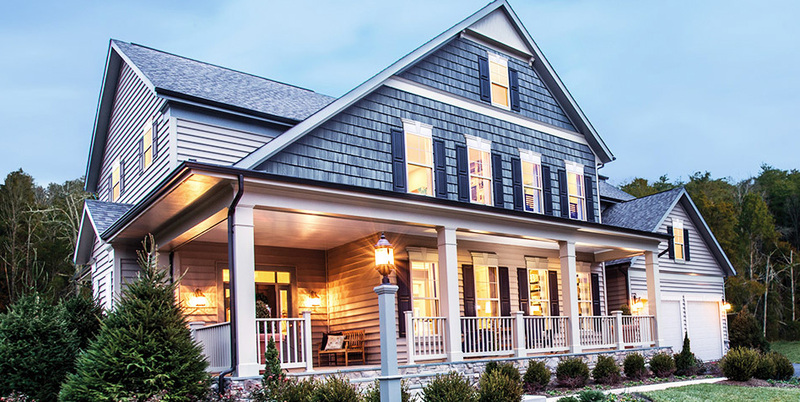 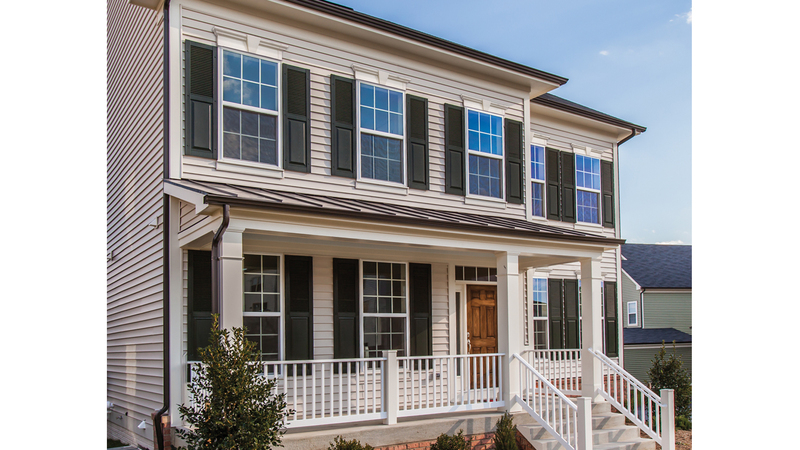 With Mid-America, you gain an outstanding, quality finished home along with maintenance-free curb appeal and the peace of mind of a limited lifetime warranty. 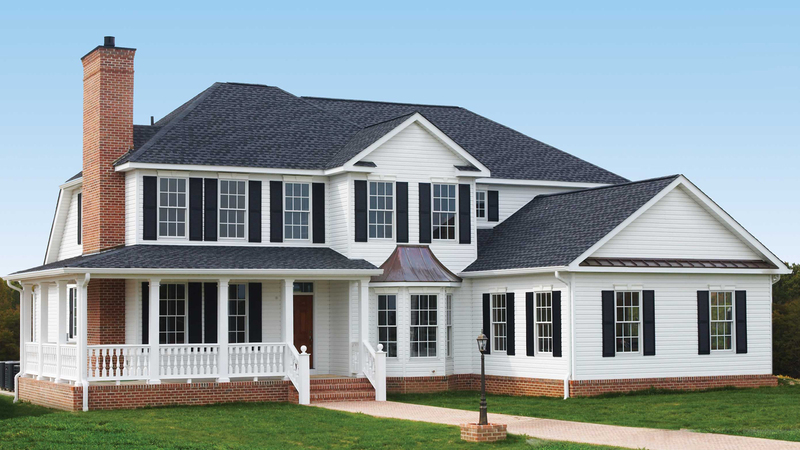 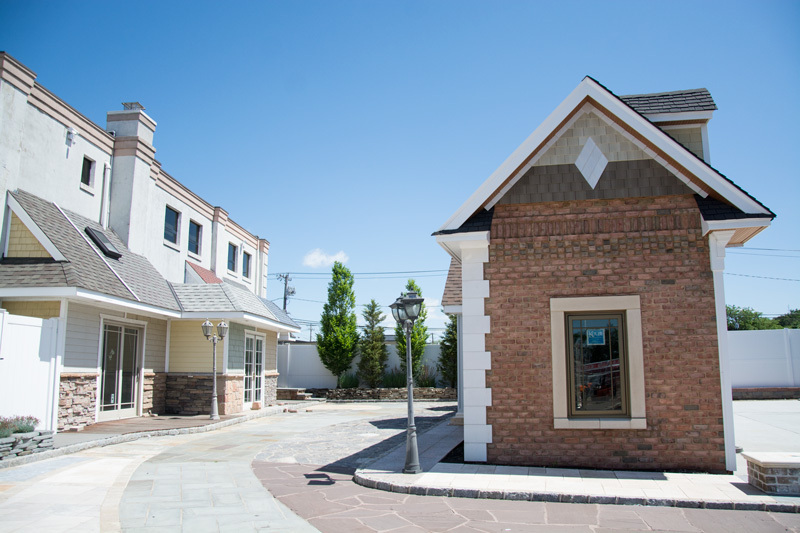 Our versatile solutions enhance various architectural styles with both new and existing homes.